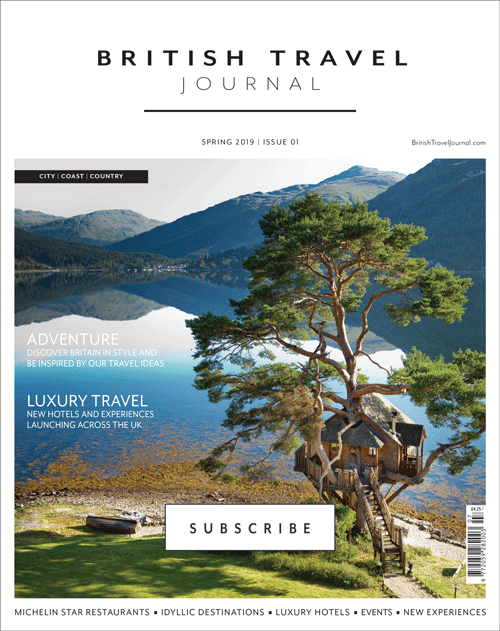 Having been named one of the Lonely Planet’s ‘Best In Travel’ destinations in 2019, eight Highland Distilleries are proud to introduce a brand-new Whisky Festival to celebrate the established Highland Whisky Trail. The Highland Whisky Festival, which will take place in May 2019 is a celebration of the region’s finest distilleries on the North Coast 500 route. 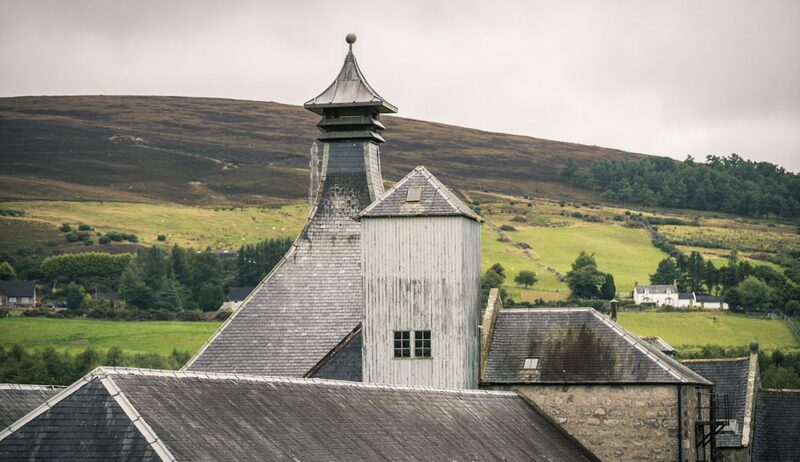 With each distillery hosting an open day with exclusive events and tastings, it’s an unmissable experience for even the most seasoned of whisky enthusiasts. 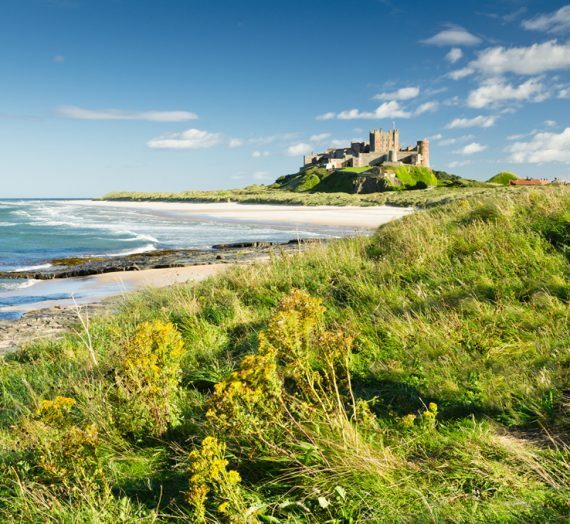 The North-East Coast of Scotland is breath-taking – impressive scenery, fantastic accommodation and exceptional dining experiences. The Highland Whisky Festival will be held between the 10th – 17th May 2019. Eight distilleries will come together for the first time ever for a series of exclusive tastings, tours and events. Balblair, Clynelish, Glenmorangie, Old Pulteney, The Dalmore, The Singleton of Glen Ord, Tomatin and Wolfburn will each host visitors from the world over to showcase the centuries of tradition, process and craft of their home. 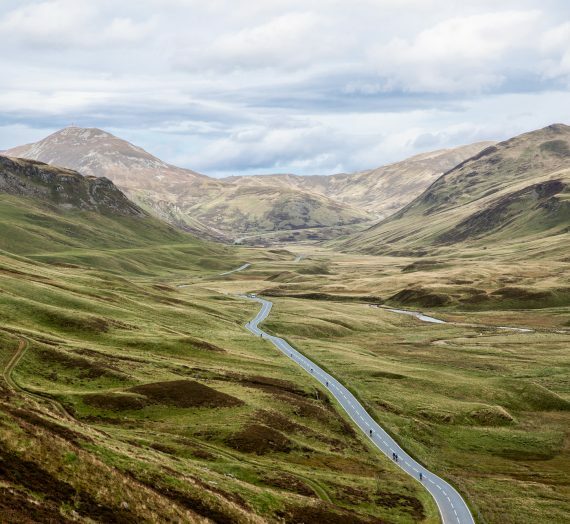 A successful union between a world class driving route, eight internationally revered distilleries and the hospitality of the Highland people will result in an eight daylong celebration of Scotland’s national spirit. The Highland Whisky Festival will play host to an international audience, allowing visitors to experience eight unique distilleries on the circuit through exclusive tastings, tours and appreciations. Not to mention the aforementioned welcome from the Highland inhabitants. 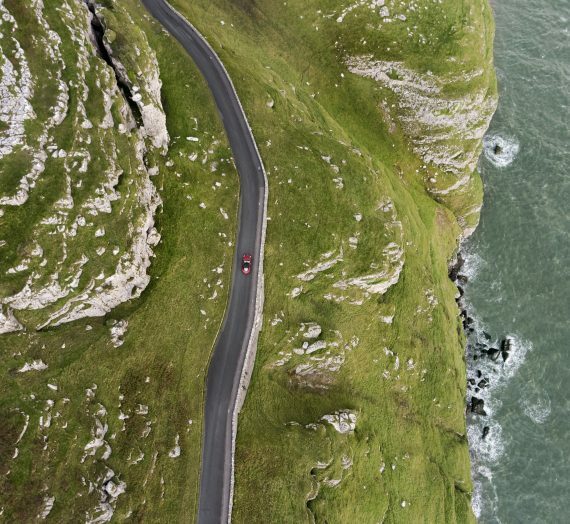 The North Coast 500 added £9 million worth of revenue to the region alone, with an additional 29,000 visitors between 2016-17. Scotland saw a record number of 1.9 million visits to distilleries and a spend of £60.9 million (an increase of 15.6% from 2016), therefore we anticipate our inaugural Festival to be successful and well-visited. The programme is made up of eight unique days, each hosted by one of the participating distilleries. For those who appreciate the region in equal measure to the whisky, the Festival will be organising partnerships with the region’s best loved sights and businesses. VisitScotland are delighted to support the Highland Whisky Festival, particularly with the recent accolade being given by the Lonely Planet. VisitScotland believe that with the success of the North Coast 500 and the year-on-year growth of whisky tourism, that a Highland addition to the Whisky Festival circuit will bring growth to the economy and an awareness of a much loved region of Whisky production. Information about the 2019 Highland Whisky Festival can be found on the website www.highlandwhiskyfestival.com tickets will be on sale from early March.